Kapture is a Wristwatch That Records Your Every Word | OhGizmo! Want a record of everything that you’ve said? You can either call the NSA or slap this contraption on your wrist. Obviously the former isn’t an actual option, so your best bet is Kapture. 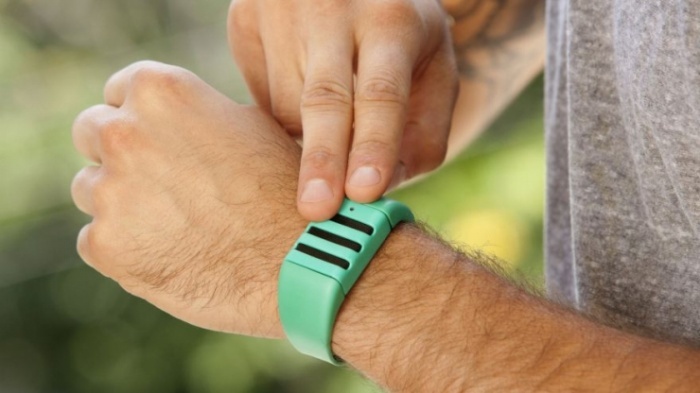 It’s a wristwatch-slash-wearable audio recorder that records your every word. The catch is that it only has enough memory to store 60 seconds of sound, so you can only go back and listen to the last minute of your immediate past on playback. Kapture constantly and continuously records audio. Given its limited storage, it is also continuously erasing data and recording over previous recordings, too. Its creators are seeking $300,000 for seed funding and will be launching the project on Kickstarter on September 3rd.